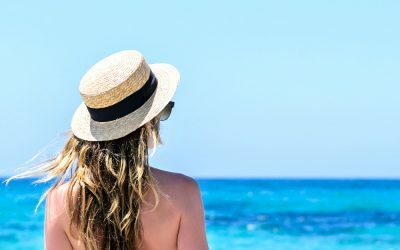 Whether you’re planning what hair care products you need to take, how to downsize them, or how to style your hair on your next trip, take a look at our favorite travel hair tips. Don’t forget to download your free packing checklist! 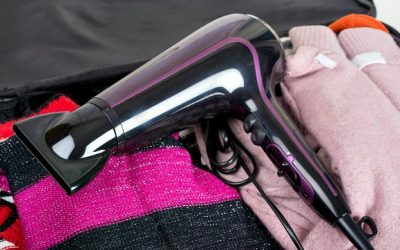 We’ve rounded up the 10 best travel hair dryer options for local and international trips. They all have dual voltage and can be used worldwide! The right voltage is crucial when using hair tools abroad. 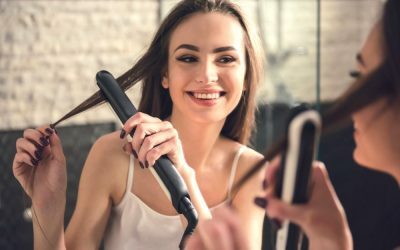 The best travel hair straightener is a dual voltage flat iron. Find out the best options to use! 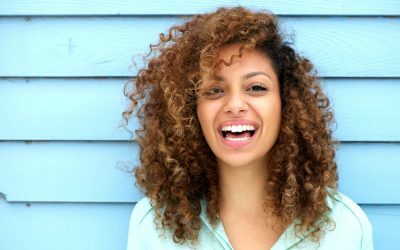 A hair diffuser is often an essential item for our curly haired readers. See the best hair diffuser choices for travel to save yourself space in your luggage! 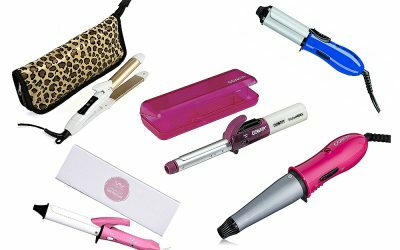 To pack stylishly light, these are the best travel curling irons for domestic and international trips – including dual voltage and mini wand styles! 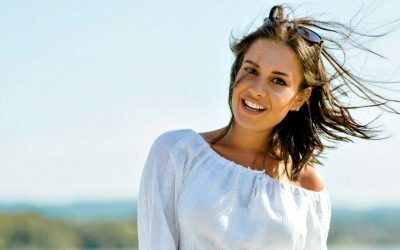 Need tips on how to manage your hair while traveling? Find out how to handle your mane, what products to bring, and what tools to leave behind. When you’re on vacation, the last thing you want to do is spend time primping and prepping. 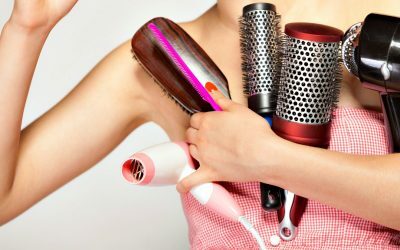 Read these tips on how to dry your hair fast on the go! Who doesn’t love the feeling of princess-like hair when you walk out of a salon? 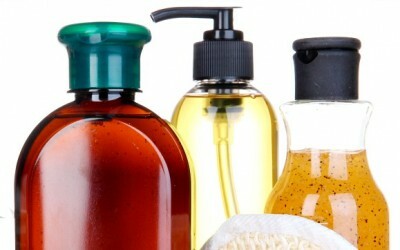 Read on to find out what products that will make you blowout last for days! 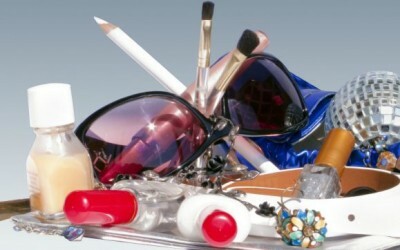 Saving space is a must if you want to pack light, but certain items are always worth a splurge. Indulge with a travel pillow case. Find out why we do! 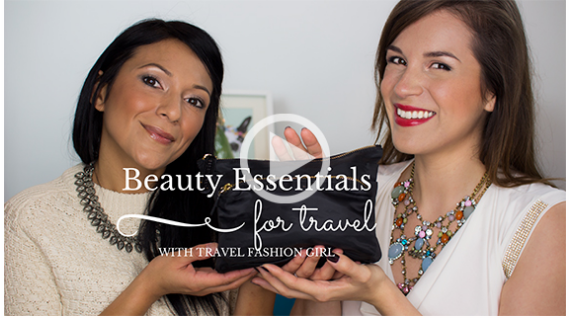 Want the best travel hair products for women? 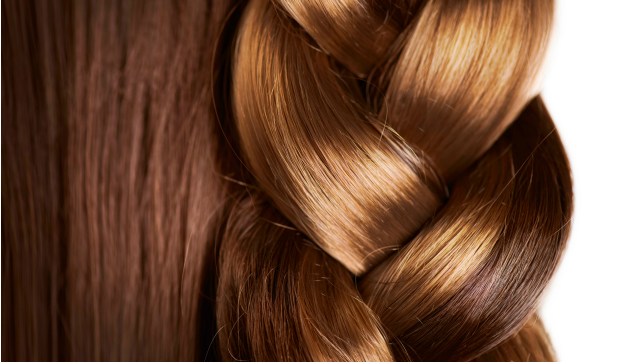 Read these top picks: curling iron, dry shampoo, and hair accessories.